The perfume house famous for its classic Colonia scent, also has seven distinctive fragrances under its Ingredient Collection and eight under its Blu Mediterraneo line. In 2017, the brand looked to update its trademark scent with a lighter, cleaner fragrance called Colonia Pura – and it has been a selling success. 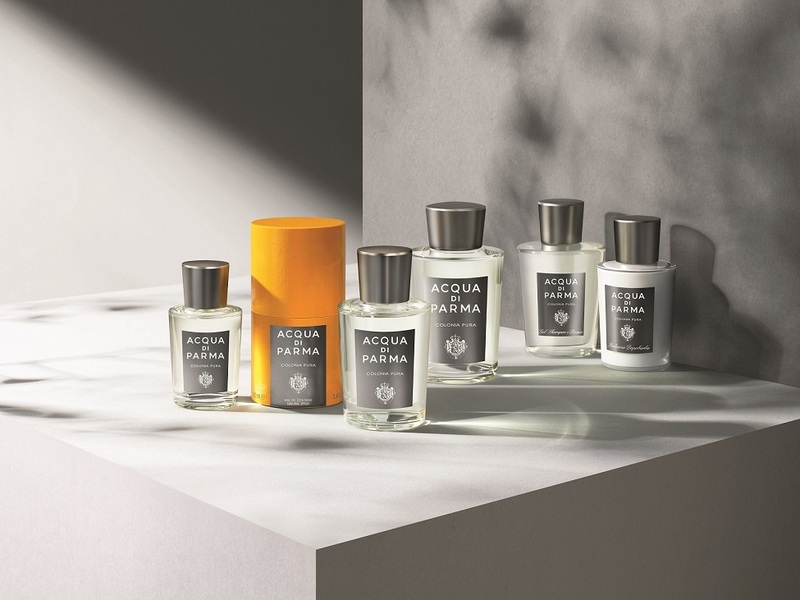 The base note of narcissus absolute gives off strong floral and lemon odors, making Colonia Pura less peppery than the Blu Mediterraneo fragrances. 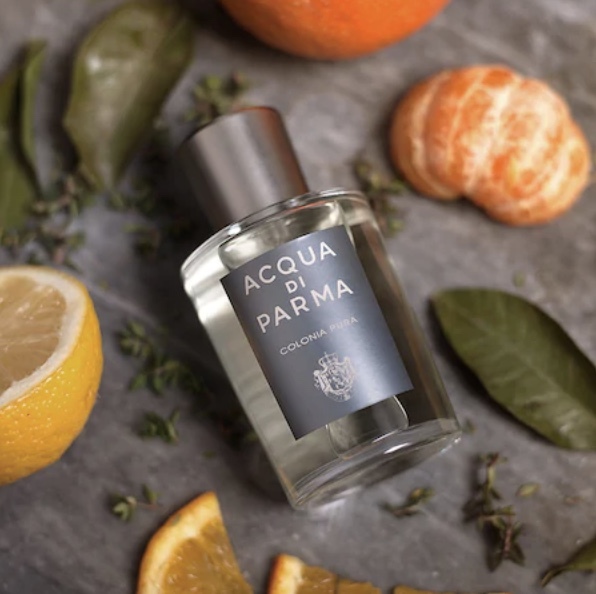 Intended for the modern and confident man who combines simplicity with effortless elegance and sophistication – but as many scents from the Italian fragrance house of Acqua di Parma, this can also be enjoyed worn by women. 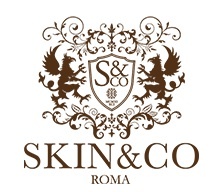 Acqua di Parma Colonia Pura can be purchased online from bluemercury.